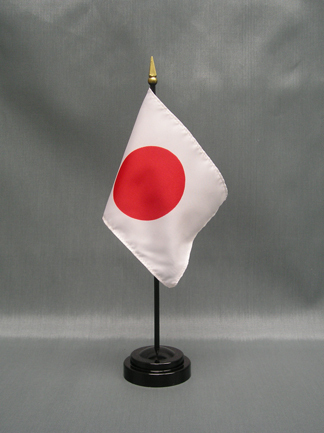 Top quality Japan and Japanese prefectural flags made from durable Nylon and Polyester. They are finished with a strong canvas heading and 2 brass grommets. These flags look great both outdoors and indoors. 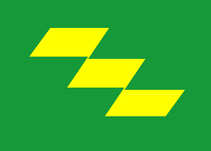 All Japanese prefecture flags displayed below are available. 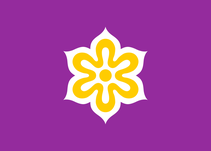 You can select a 90x150cm/3'x5' Japanese prefecture flag at the menu tab below. For other sizes, please contact us and we can make it happen.